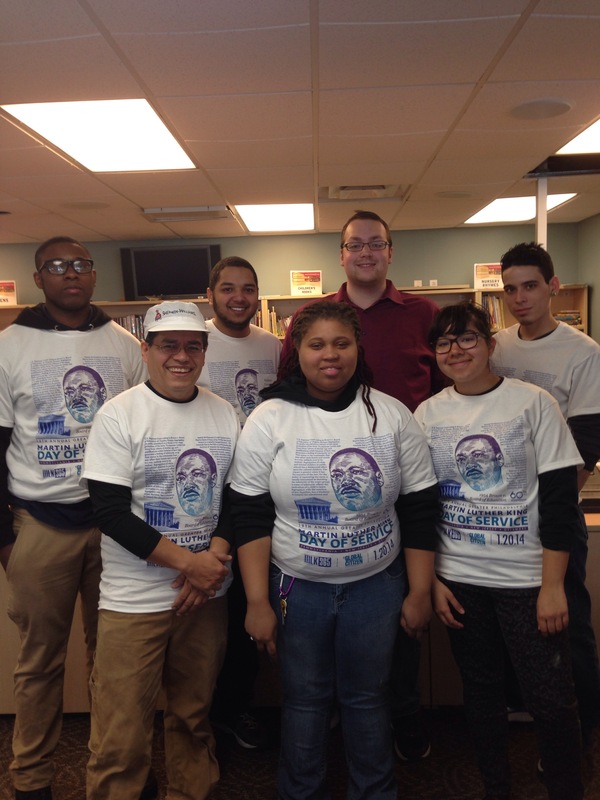 In honor of Dr. Martin Luther King Day of Service, which commemorates the distinguished civil rights leader and celebrates civic engagement, the Urban Technology Project’s (UTP) Digital Service Fellows (DSF) served with two projects in the Philadelphia community. 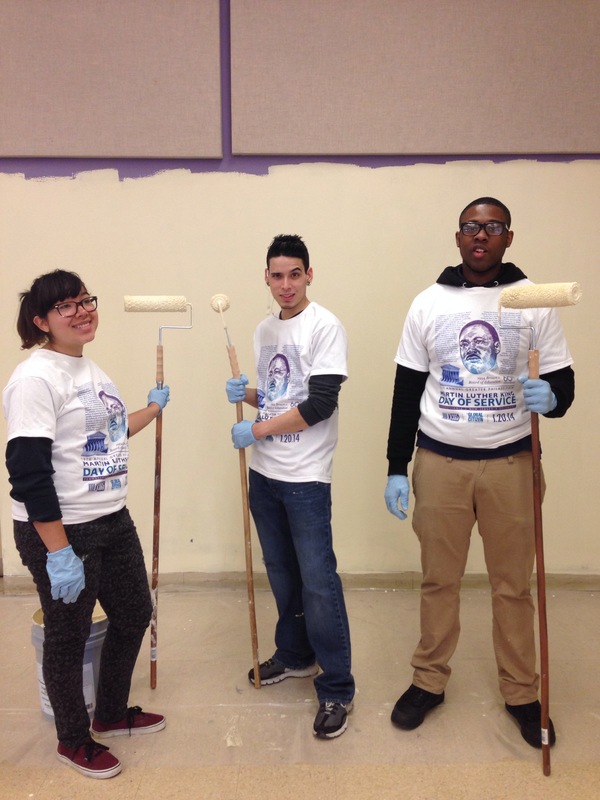 The Digital Service Fellows volunteered at Girard College, the signature site for the Martin Luther King Day of Service, with UTP’s partner organization, Non-profit Technology Resources (NTR). 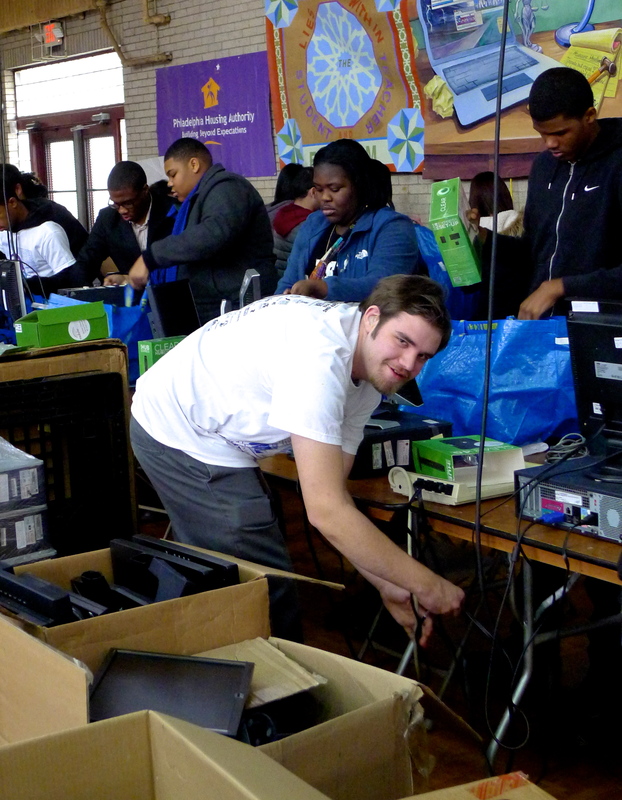 NTR works to serve low-income community members in Philadelphia by recycling used computers, providing hands-on work experience, and assisting community-based service organizations to integrate computers into their work. The Digital Service Fellows assisted NTR with their computer donation program, which donated a refurbished computer to fifty selected students and offered a class on how to maintain their new devices. 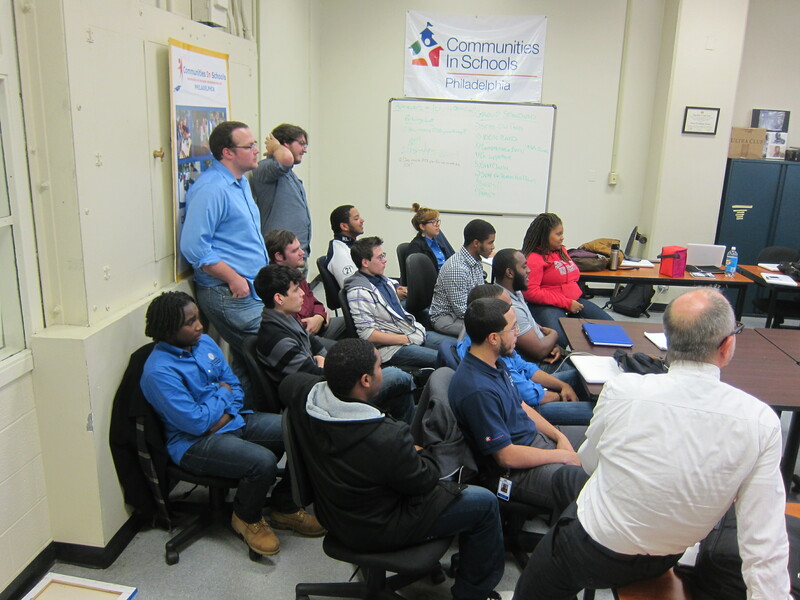 The class consisted of students from Girard College and the Philadelphia Futures program and focused on practical computer basics, such as how to connect to the Internet and use various computer programs. 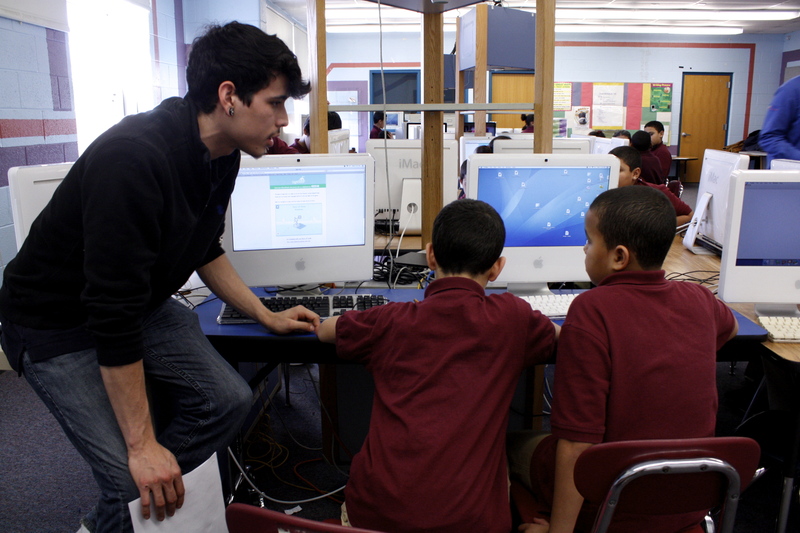 The DSFs helped students open their computers to learn how to identify the components as well as perform basic troubleshooting. 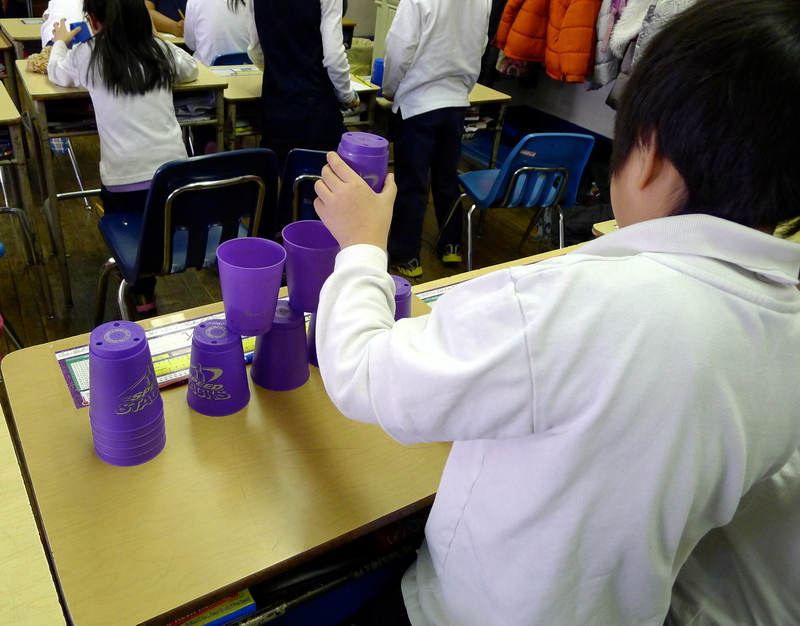 This service project enabled the Urban Technology Project and NTR to showcase their abilities and beliefs regarding equal access to technology, the importance of digital literacy and how to use technology to leverage resources for economic sustainability. Another portion of the Digital Service Fellows volunteered at the John Street Community Center, a local Philadelphia Housing Authority facility. Again, the fellows applied their knowledge and expertise in computer repairs to diagnosis technical problems afflicting the center’s computer lab. The impact of these services will be felt long after the MLK day activities, as the community center will have a greater capacity to serve the community with digital literacy and GED classes. The DSFs also got their hands dirty as they joined several other community volunteers in painting the community center’s large group room. Philadelphia Housing Authority President & CEO, Kelvin Jeremiah, joined the fellows to paint and thanked them for their contributions as AmeriCorps members serving the Philadelphia community. 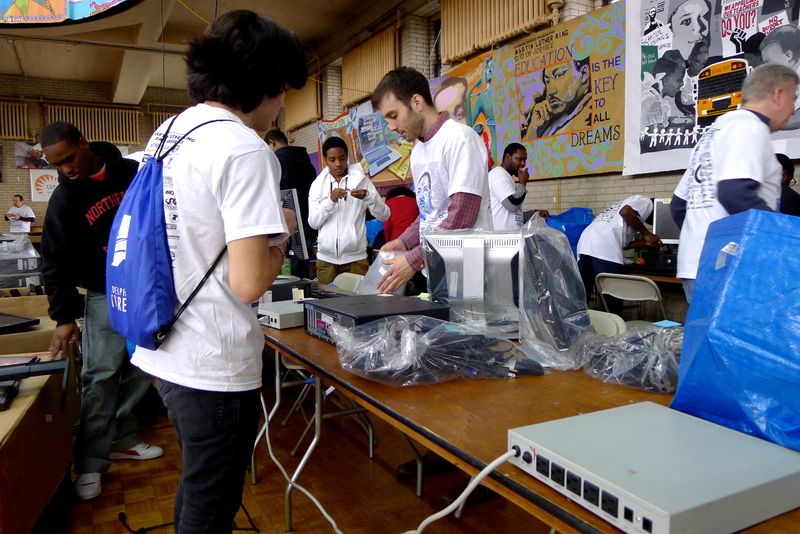 Both service projects were incredible successful and exemplified the Urban Technology Project’s mission to bring meaningful technology experiences to Philadelphia communities. 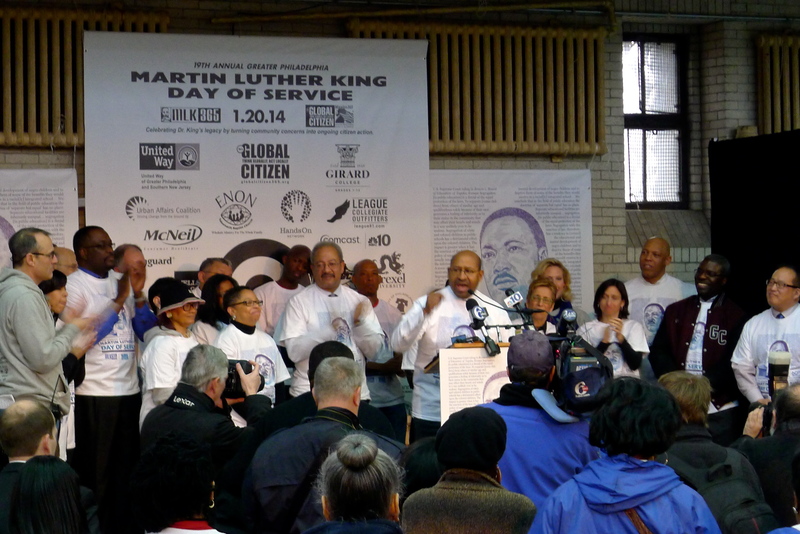 The Urban Technology Project would like to thank all of our partners that made the 2014 Dr. Martin Luther King Day of Service incredibly successful.